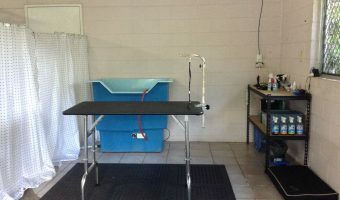 Smooch a Pooch is now a syndicate of the best of the qualified groomers trained in our Grooming School. 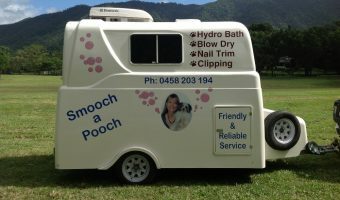 Jill's Mobile Salon and Grooming School operates in and around Kewarra Beach. There is a salon in Cairns City. 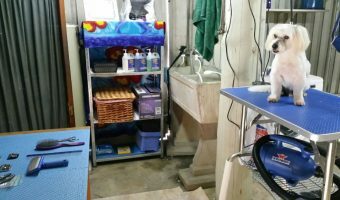 Cat & Dog Grooming and Pet Homestay are run from the Smithfield salon. 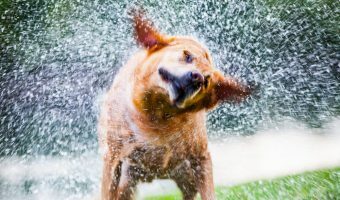 Mobile dog washing is from Earlville to Smithfield. 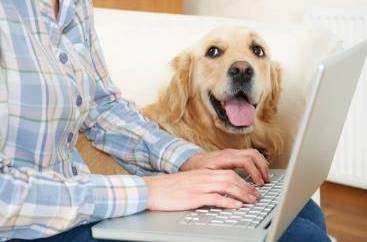 Please select the service of your choice and call the appropriate groomer. 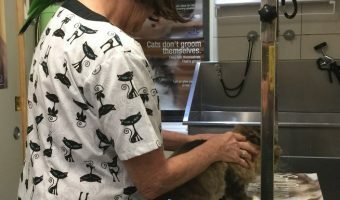 Mobile Grooming Career Opportunity NOW!